Chinese authorities have forbidden Uighur Muslim civil servants, students and teachers in the Xinjiang region to observe the month of Ramadan, Ban comes after months of unrest and terrorist attacks in the region. Xinjiang, home to the Uighur ethnic group that forms the majority Muslim population of the region, has been the site of regular clashes between locals and state security forces. Attacks in other parts of China have been blamed by authorities to Uighur terrorists seeking independence. 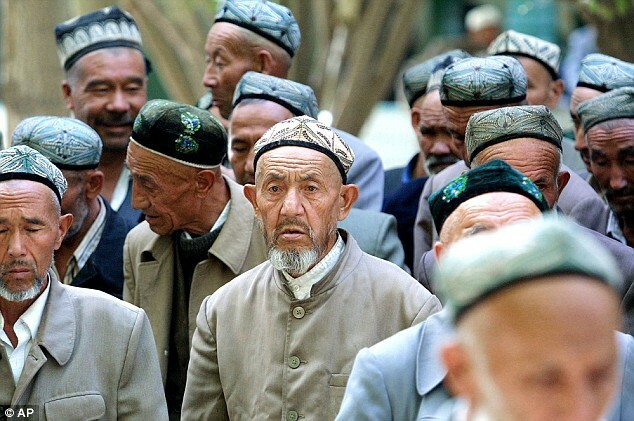 This isn't the first time Chinese authorities have imposed a ban on Muslim practices, and said China has restricted fasting in Xinjiang for years, citing its concern for the health of government employees. On Monday, the third day of Ramadan, authorities reportedly inspected Uighur homes to see if the fast was being observed, a spokesperson for the exiled World Uighur Congress told AFP. "China taking these kind of coercive measures, restricting the faith of Uighurs, will create more conflict". However, the head of the Islamic Chinese Relations Council denied any knowledge of a Ramadan ban, saying that if such a ban is in effect, it's an initiative of lower level state employees and not a directive from higher authorities.